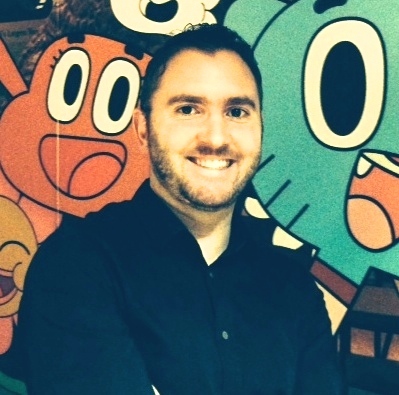 Sean Gorman is Director of Kids’ Channels UK at Turner Broadcasting and oversees the development and growth across Cartoon Network, Boomerang and Cartoonito. In this role, Sean also oversees all on-air creative and promotions and is in charge of acquiring and commissioning new local programming. Sean has been with Turner for 13 years, starting out as a Presentation Coordinator in October 2002. Over the years he has held various posts in presentation and programming, the most recent title being Senior Programming Manager for the UK kids business. Sean was promoted to Director of Kids’ Channels UK in 2013.